A Look at Days of Our Lives' Galen Gering's Real-Life Romance! Galen Gering started out his daytime career as Luis Lopez-Fitzgerald on NBC's 'Passions'. He quickly rose to heights of fame as he potrayed one of the main characters of that family. Later, Gering became an integral part of 'Days of Our Lives' as he took on the role of Rafe Hernandez on the NBC daytime soap opera. While both of his alter egos on the NBC daytime soap operas has had many ups and downs in their love lives, it has been quite the opposite for Gering in real life. He eloped with his real-life and long time girlfriend Jenna Hudlett on January 3, 2000 and kept their elopement a secret. However, it was on April 2000 during a ceremony that they actually announced they were already married at their reception. It has been 17 years now and the relationship is still going strong as they continue to go on family adventures and embark on much more events together. They have two children; Dillon Phoenix and Jensen - check out their awesome life in pictures below! 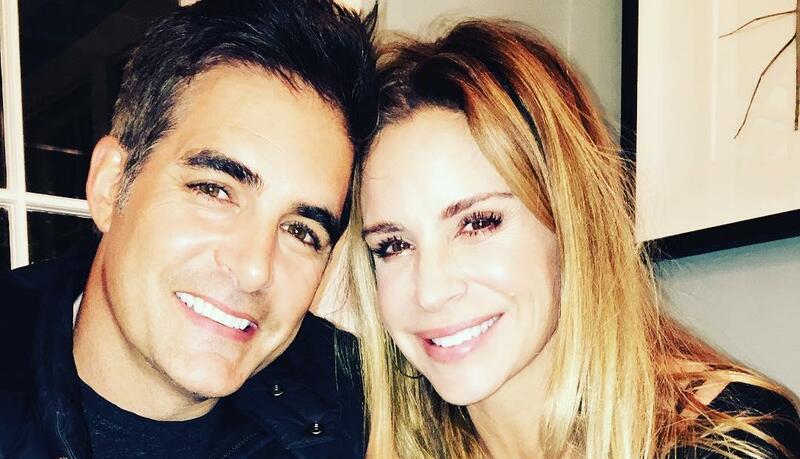 Soap Opera News: A Look at Days of Our Lives' Galen Gering's Real-Life Romance!